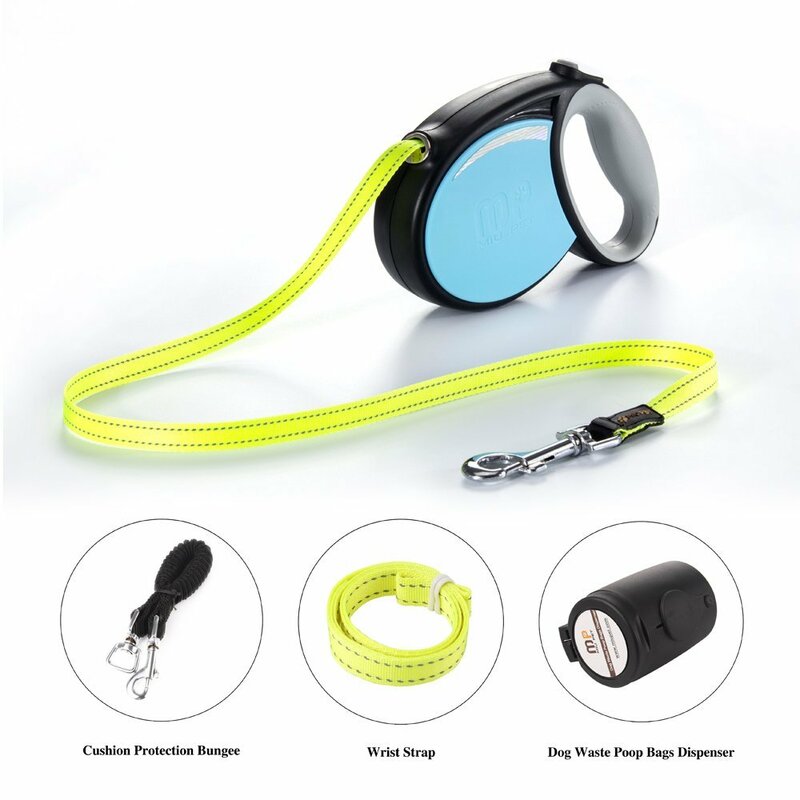 Deliciously Savvy is hosting a Giveaway in which 3 lucky winners will receive a MIU PET Retractable Dog Leash in their choice of color and size. This awesome leash also comes with a wrist strap, cushion protection bungee and a dog waste poop bags dispenser with a roll of bags. Total RV of the prize pack between all 3 winners is $93! Enter Today & Good Luck! PLUS a Big Thank You To All Of The Blogs Helping To Promote This Giveaway! You All Rock! 3 Lucky Winners will win a MIU PET Retractable Dog Leash in their choice of color and size. TRV is up to $93. This giveaway will end at 11:59PM (EST) on 09/18/2016. Deliciously Savvy did not receive any form of compensation for this giveaway other than receiving this item in order to facilitate my review. Once winner is selected via the Rafflecopter process, the product will be shipped. Winner has 48 hours to respond or another winner will be chosen. No other blog associated with this giveaway is responsible for the product shipment. MIU PET will be providing the prizes above to the winners. Thank You for stopping by! Any Questions or Concerns email me at mcushing7 (at) hotmail (dot) com. Tagged blog giveaway, Giveaway, Pets, Sweepstakes. Bookmark the permalink. I want to win this for Flannigan, my little alien pug. I have a harness and leash for him, but his leash is just a generic one. He loves new things. It sounds silly, but he knows when something is specifically for him and loves it! 🙂 Thank you. I am entering this for my grand-dog Albert, who is a Welsh Pembroke Corgi. I’d like to win this for my dog Rascal. I would love to win this for my yellow lab puppy to take on walks. I would love to win this leash for our pet Lab, Roth. Thank you so much for the chance! I would like to win this for my pack of 4 Great Pyrenees! We love to go for walks!